Performance in Thailand for the 2016 IFMA. 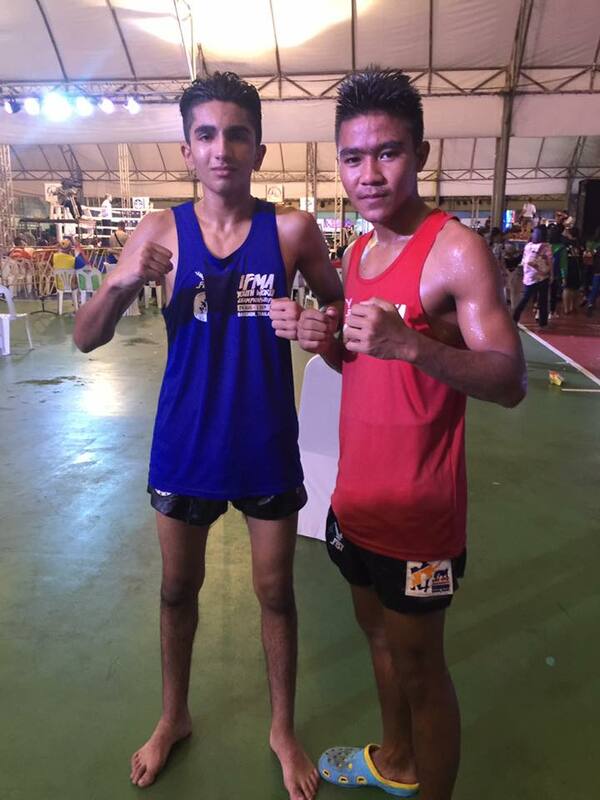 Arshiyam won his first two fights, the first with a TKO and the second with points. Arshiyam’s third semi-final match was against Thailand, he performed at a world class level and gained lots of experience. 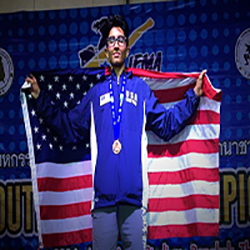 Arshiyam will be coming home with a Bronze medal and the respect of all who cheered him on. Congratulations Arshiyam!